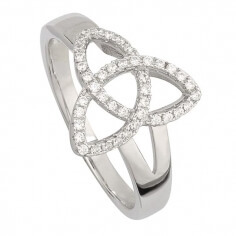 This Sterling silver ring uses Irish marble to highlight the ancient Trinity knot design. 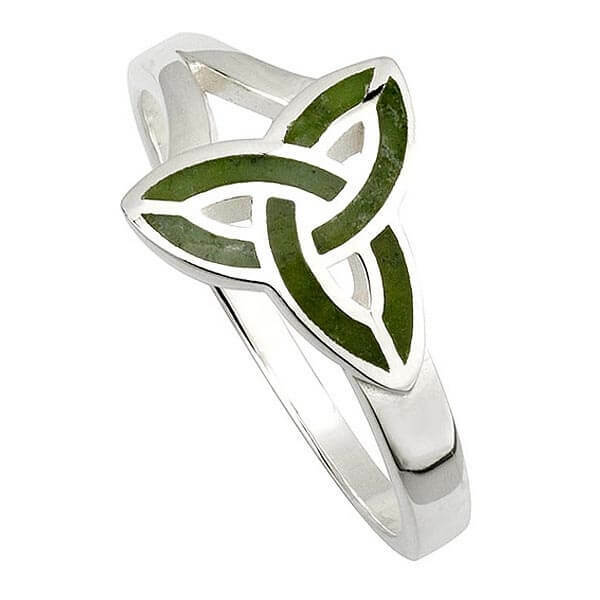 Handcrafted in Ireland with care and attention to detail, this wonderful ring makes for a perfect accessory to any green outfit. 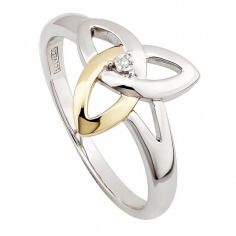 The marble Trinity knot ring comes with a luxurious presentation box. 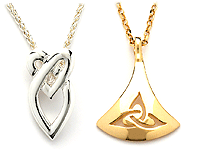 The Trinity symbol has appeared in one form or another for thousands of years. 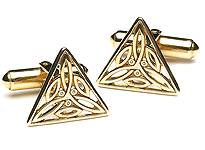 It was an important symbol for the Celts, not only for the rings symbol of continuity, but also for the belief that everything came in threes. 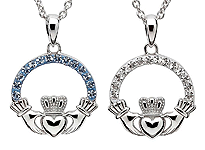 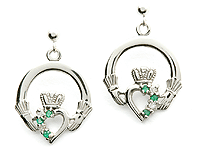 Including the three Celtic goddesses. 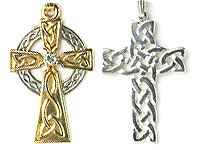 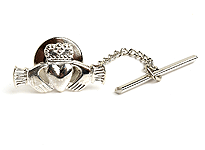 The Trinity knot also appears in Christianity, symbolizing the Holy Trinity.